At EagleMed, we believe that safety is much more than regulatory compliance; it is a conscious decision to do the right thing when no one else is watching - because it is the right thing to do. Safety is part of the very fabric and character of our organization that is practiced across the entire spectrum of our operations. 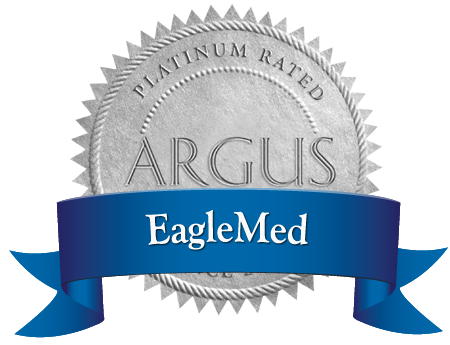 EagleMed is committed to safety and is a leader in the industry with proven, proactive accident/incident prevention principles. Applying these principles to all areas of our operations including personnel, equipment, management and program relationships. 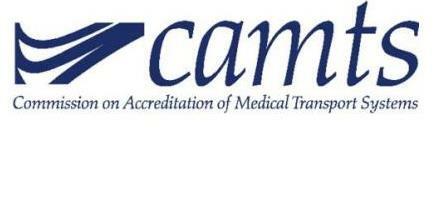 The reliable aviation partner you trust for premier air medical transports.